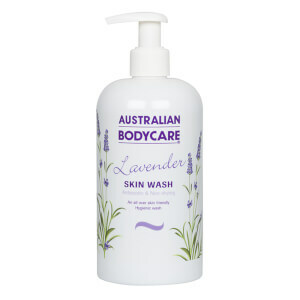 Discover the Australian Bodycare range here at Mankind. 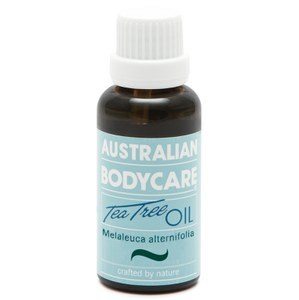 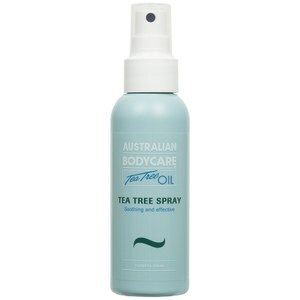 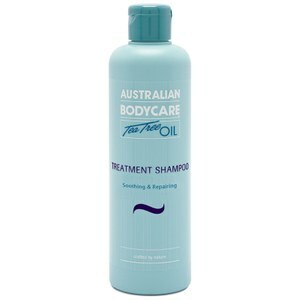 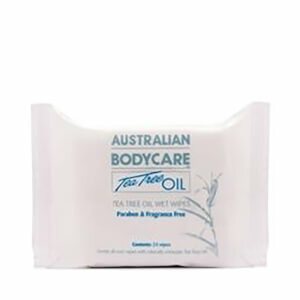 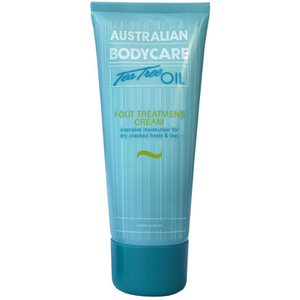 Australian Bodycare formulas are inspired by the traditions of the Aborigines who discovered the curative effects of Tea Tree to care for the skin, hair and body. 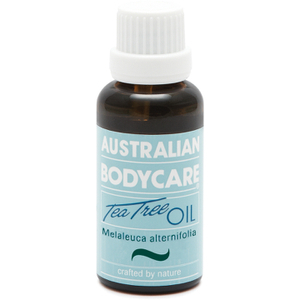 Tea Tree Oil is balancing and antiseptic and highly effective on a variety of skin conditions such as mild acne, spots and blemishes. 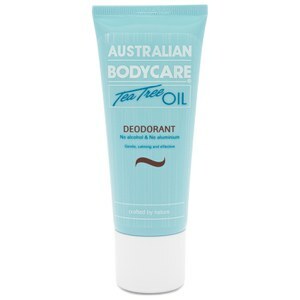 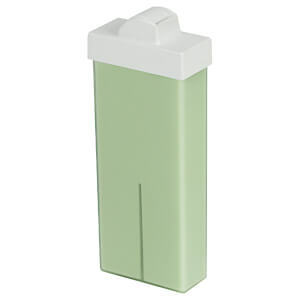 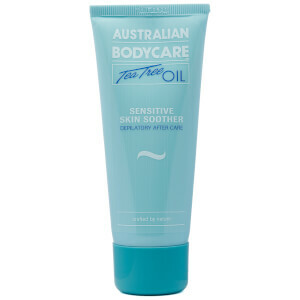 Where To Buy Australian Bodycare? 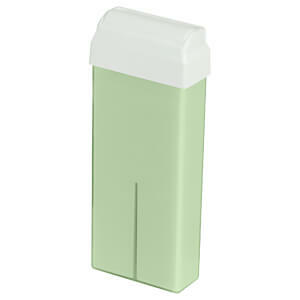 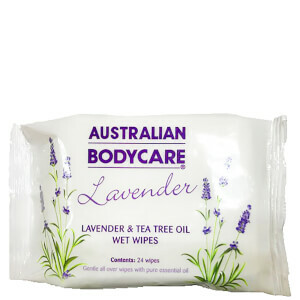 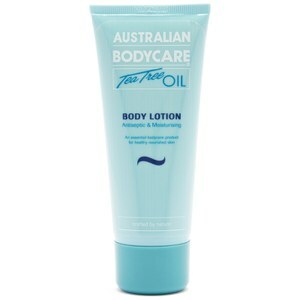 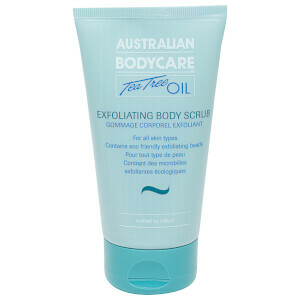 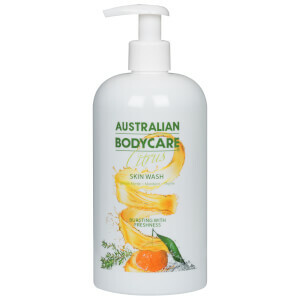 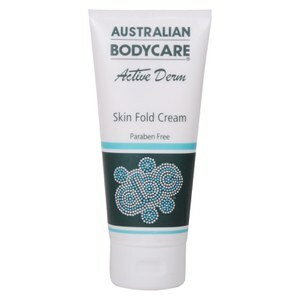 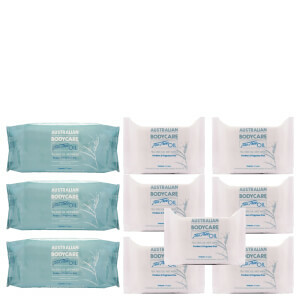 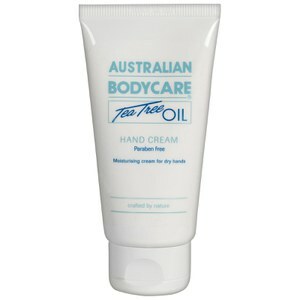 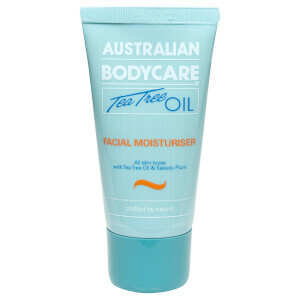 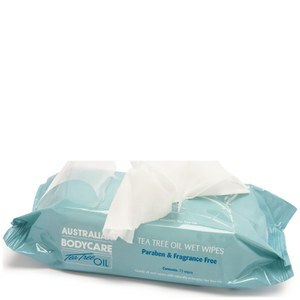 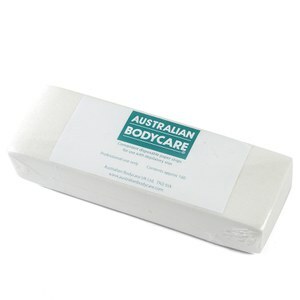 You can purchase Australian Bodycare products right here at Mankind. 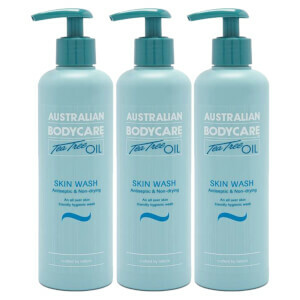 Shop everything from their haircare to their skincare products and allow your skin to feel the benefits of these effective formulations.